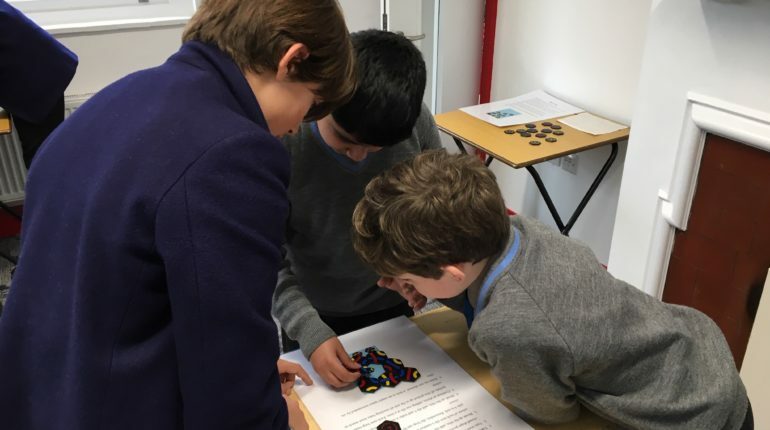 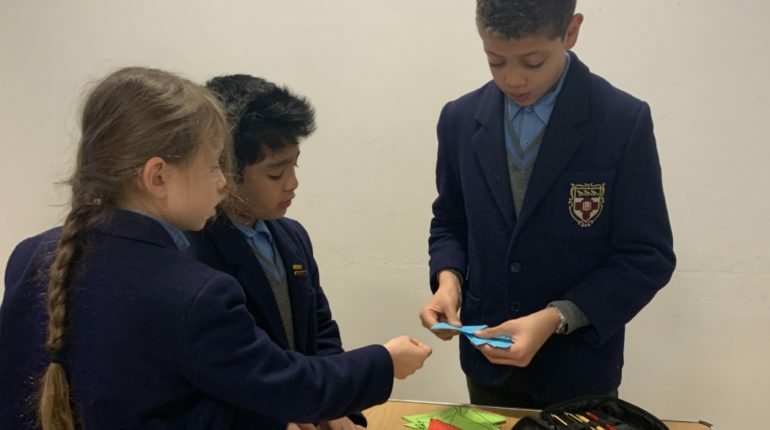 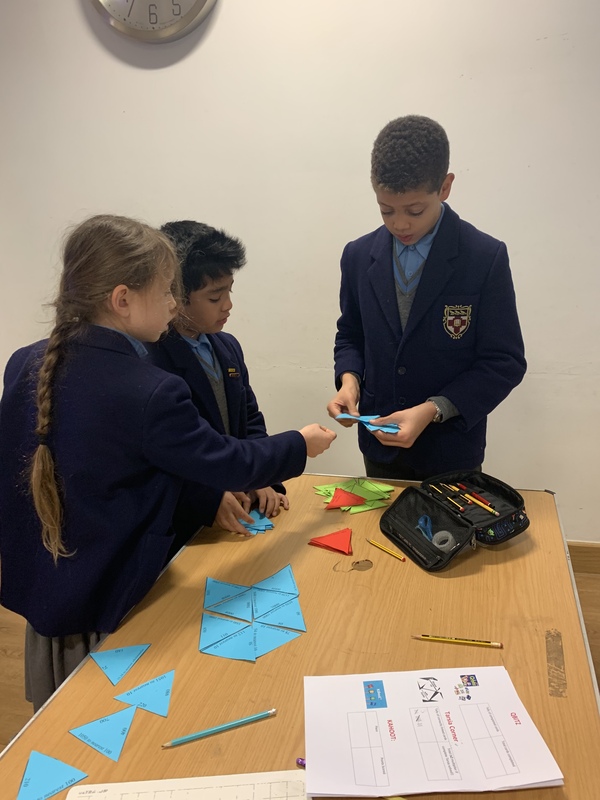 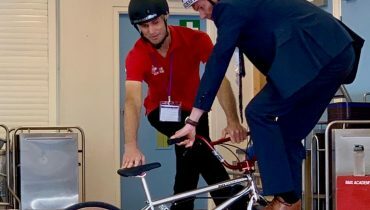 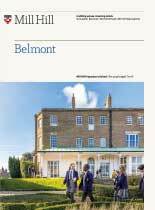 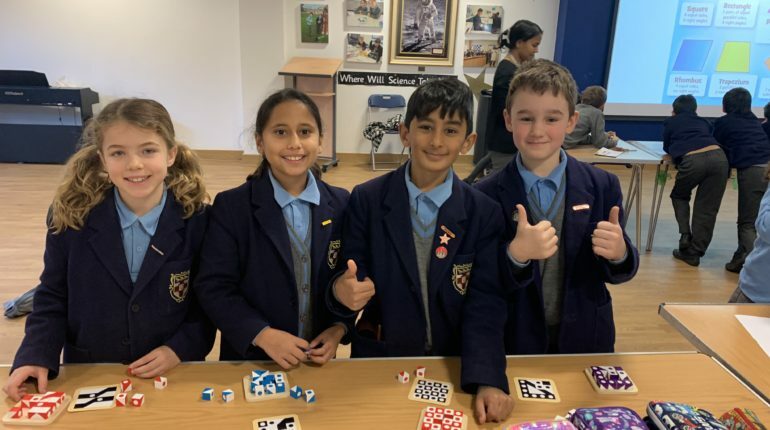 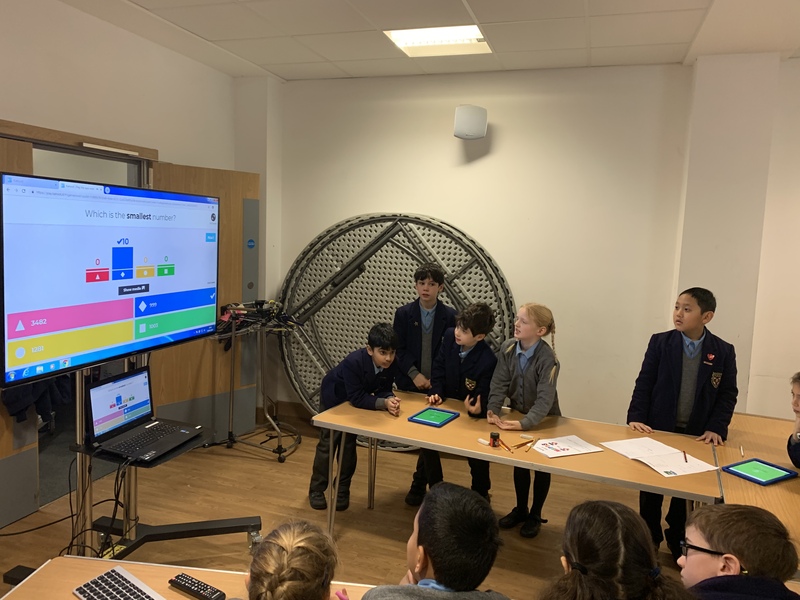 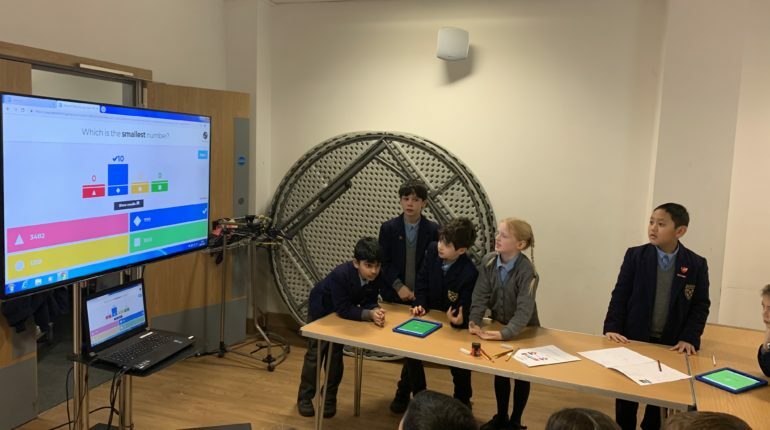 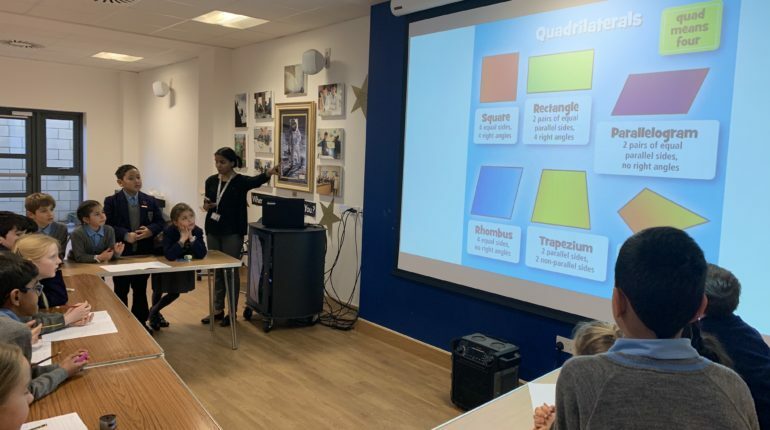 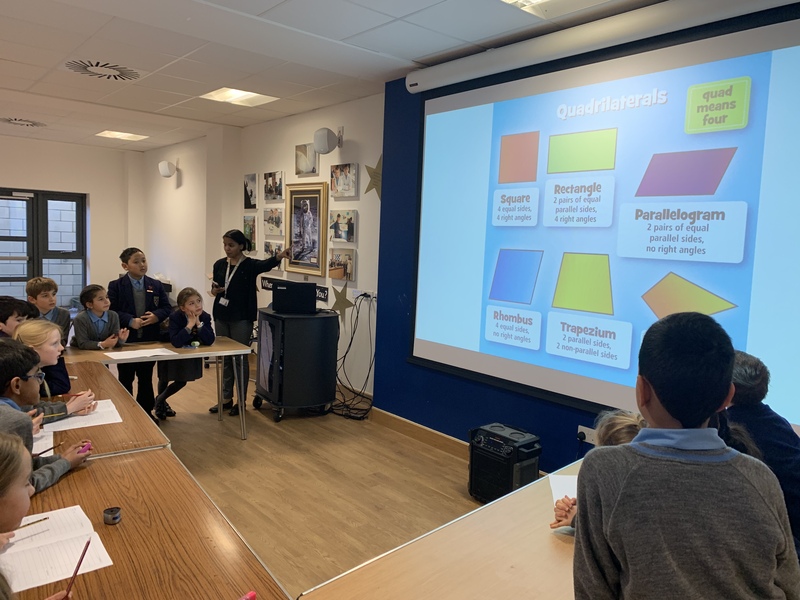 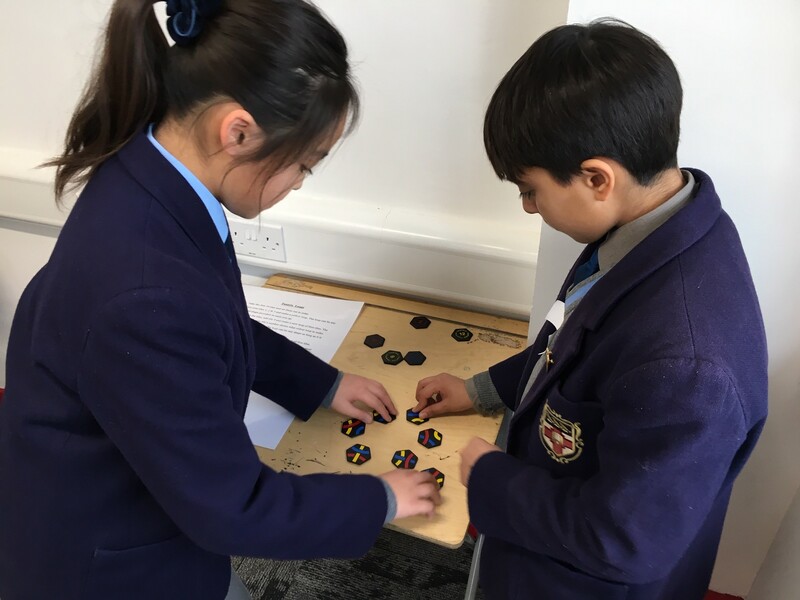 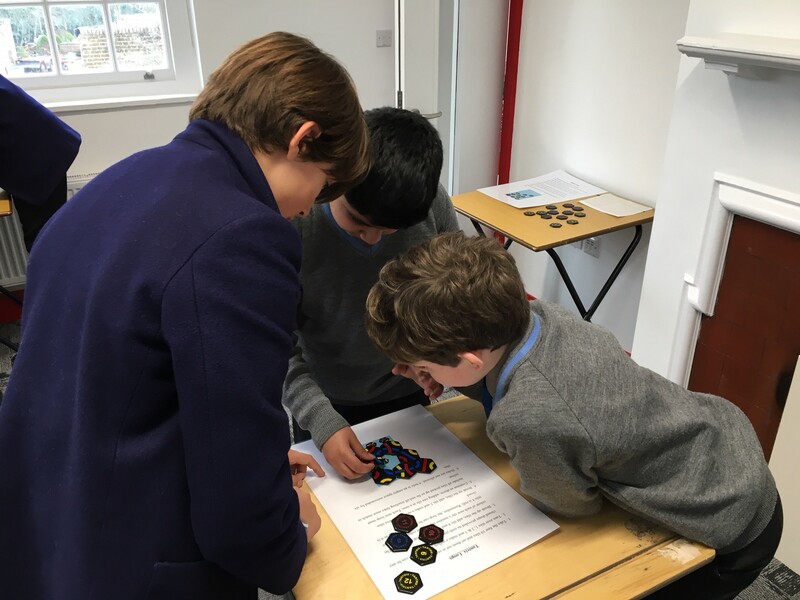 Belmont was buzzing with mathematical activity last Monday and Tuesday morning as pupils engaged their minds in a carousel of mathematical games, puzzles and activities in the Foundation’s new Innovation Hub (for upper school pupils) and the Proctor Hall (for lower school pupils). 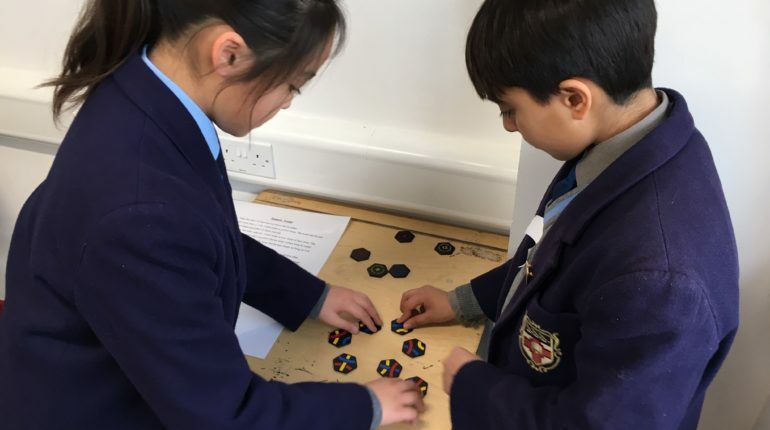 The activities were organised by the Maths Department and tested numeracy, logical deduction, problem solving, visual perception and sequencing skills. 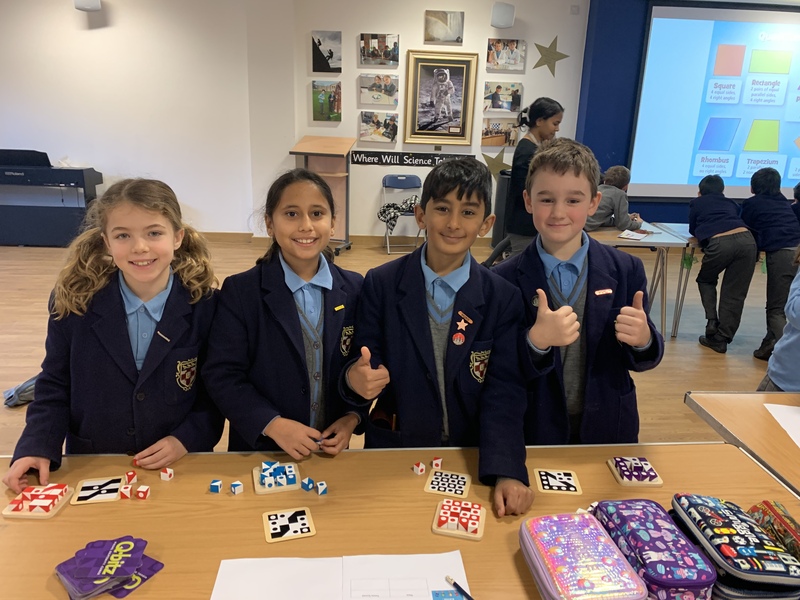 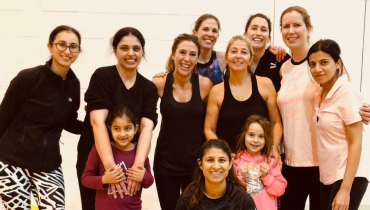 The children greatly enjoyed the event and competed in mixed ability house teams. 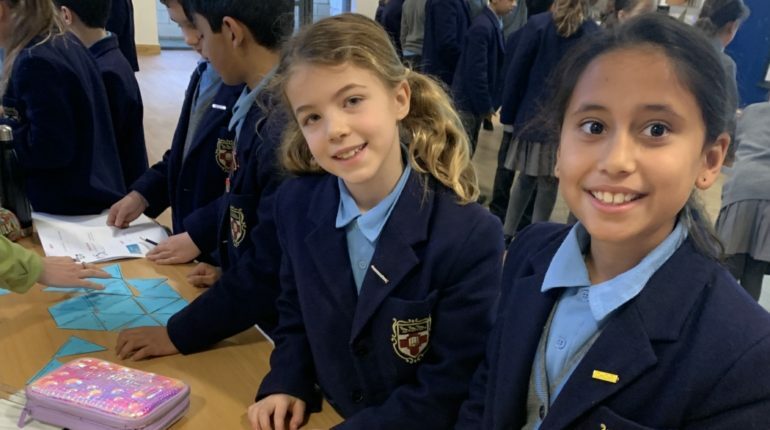 The winners from each year group will be announced in Assembly on Monday. 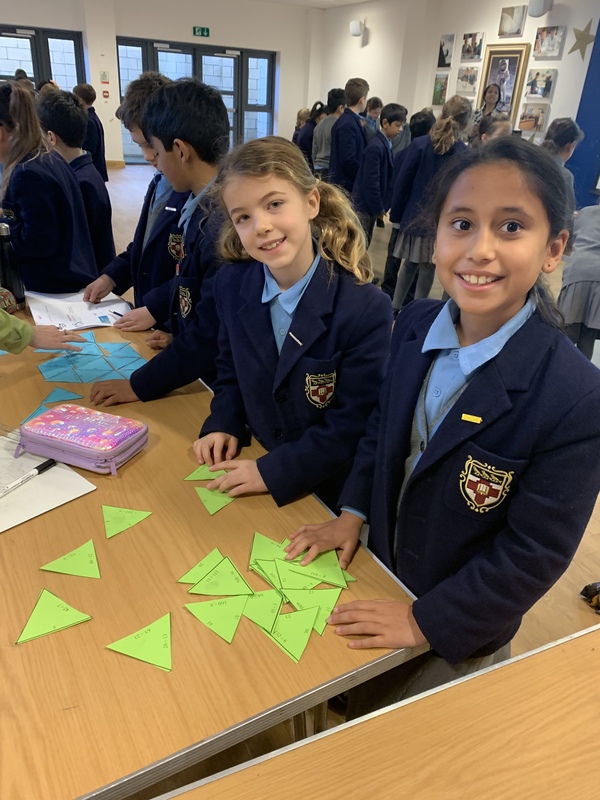 Well done to all our Belmont budding mathematicians!